South Africa is looking to spend billions of rand to secure energy from mega-projects on the continent at a time when state power utility Eskom is broke and struggling to supply enough electricity. The government has signalled a willingness to buy 5GW of power from a planned US$18-billion (R240-billion) hydropower project in the Democratic Republic of Congo, double what it agreed to take in 2013. It also wants to bring natural gas from fields off the shore of northern Mozambique to Gauteng, possibly via a 2 600km pipeline that could cost as much as $6-billion. Large-scale energy projects within South Africa have been a drag on the economy. Eskom, which supplies more than 90% of the nation’s power, is building two of the world’s largest coal-fired power stations that should add 9.6GW to the national grid once complete. The Medupi and Kusile plants were supposed to be fully operational by 2015, but are running years behind schedule and their projected cost has more than doubled to R292-billion. Congo’s Grand Inga project, which is eventually intended to harness as much as 40GW of electricity from the Congo river, appears even more precarious — it’s been in the offing for more than a decade but its development has been repeatedly stalled. In October, Congo’s government named Chinese and Spanish groups as co-developers of the first phase — an 11GW facility known as Inga 3. 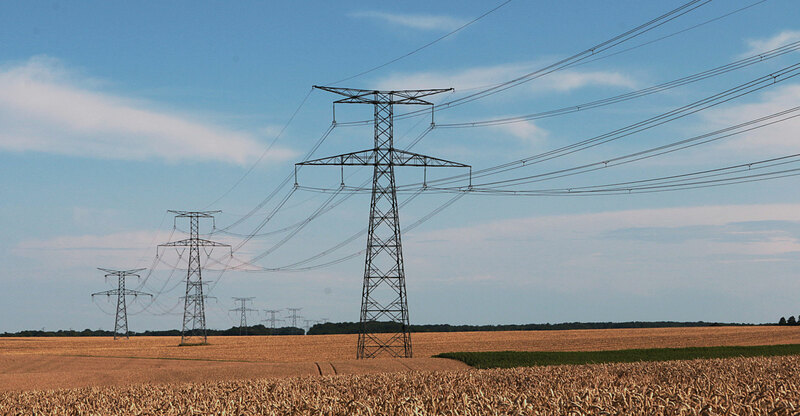 About 3 000km of power lines spanning multiple borders will have to built for it to supply South Africa and the distance will result in transmission losses. The government’s ambitions of sourcing energy from other African countries aren’t limited to electricity — it’s also signed an agreement to invest $1-billion in oil projects in South Sudan, which is emerging from a civil war. With Ramaphosa aiming to lure $100-billion in investment for South Africa over the next five years, and with $25-billion directed at the energy industry, the government’s interest in projects abroad could be sending a wrong message, according to Mike Schussler, chief economist at research group Economists.co.za. Foreign direct investment inflows into South Africa slumped to $1.37-billion dollars in 2017, the least since 2006, World Bank data shows, largely due to the policy missteps and corruption that prevailed during Jacob Zuma’s presidency. The ruling party forced Zuma to step down in February last year and replaced him with Ramaphosa, who’s made reviving the flagging economy a top priority. 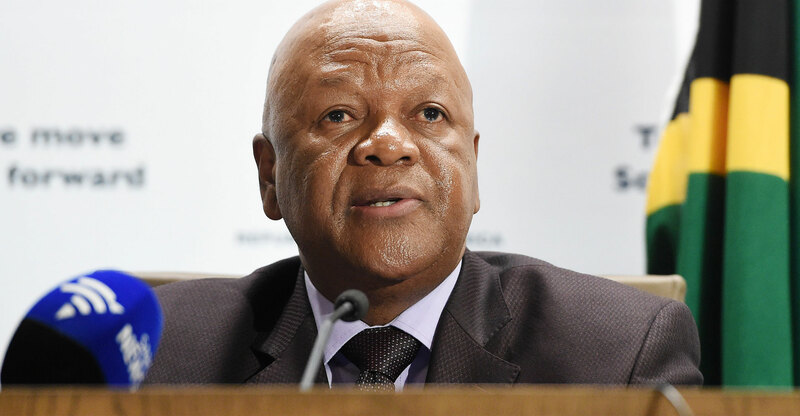 South Africa’s negotiations with Congo about securing power from Inga are ongoing and commercially sensitive and it would be improper to publicly comment on them, while options for purchasing gas are being costed and no decision has been made about sourcing, Radebe’s office said in an e-mailed response to questions. The country is interested in investing in several oil-producing countries to secure its fuel supply, and feasibility studies still have to be done to determine how much will be spent, it said.